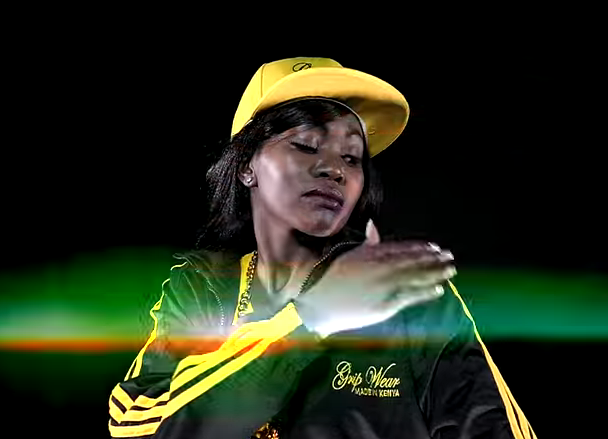 After almost three months of silence, rapper Msupa S is back with a new hit but Kenyans still feel like she hasn’t re-emerged from her hiding. This is after the rapper, who made news after releasing hits “I don’t care” and “Watajua Hawajui” ruined her anticipated comeback with a Kalenjin song dubbed “Meromuche”. While fans anticipated a rap song the singer dropped the pure Kale song as a follow up of his Kalenjin hit “Hello Hello Baby”. “Meromuche is made in similar style to hello hello and is a continuation of the song,” she said. The release comes just days after the singer promised dropping new hits almost daily when she officially makes a comeback. Msupa S was also forced to release a statement recently that she’s not pregnant after rumors stated to fly online that she’s heavy with her producer’s baby. I’m not pregnant. I have never dated my producer. I was in a relationship even before my career and we have now dated for seven years. You know Kenyans just like talking but they really don’t know me. 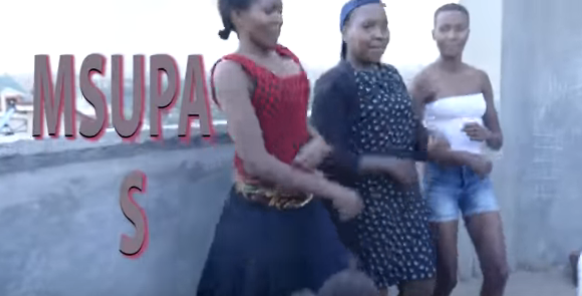 Do they even know where I come from?” Said Msupa S.
Fans were not happy with her new song and asked her to go back to rapping. This is certainly a different change up from your “I Don’t Care” video. Personally, I like your other songs way better than this one.